Kossmann.dejong designs a multimedia journey full of encounters in the new House of European History. 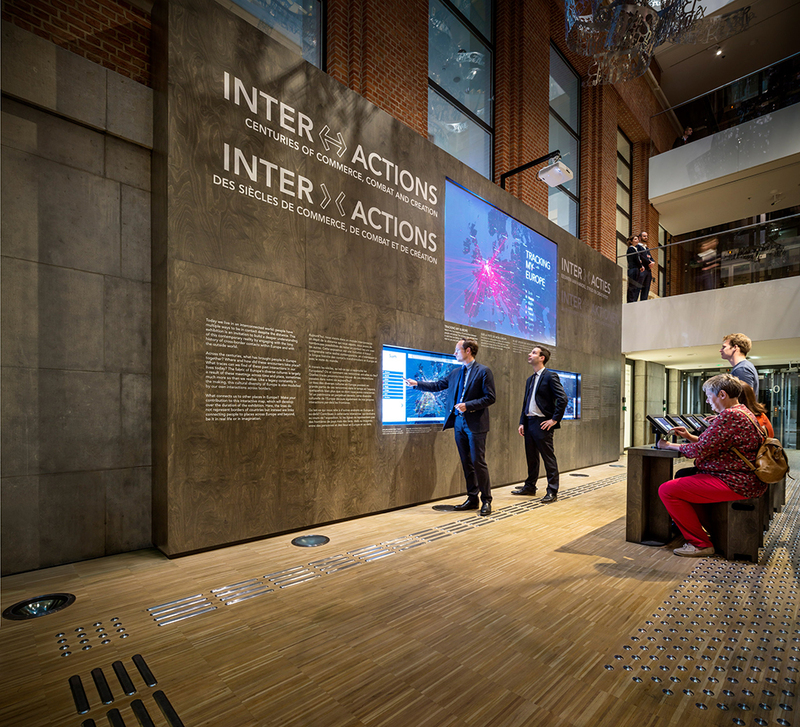 The new House of European History hosts its first temporary exhibition entitled Interactions: centuries of commerce, combat and creation. The Dutch exhibition design studio Kossmann.dejong and construction company Bruns were appointed to design and create this exhibition together with Kiss the Frog (interaction design) and Shosho (audiovisual design). 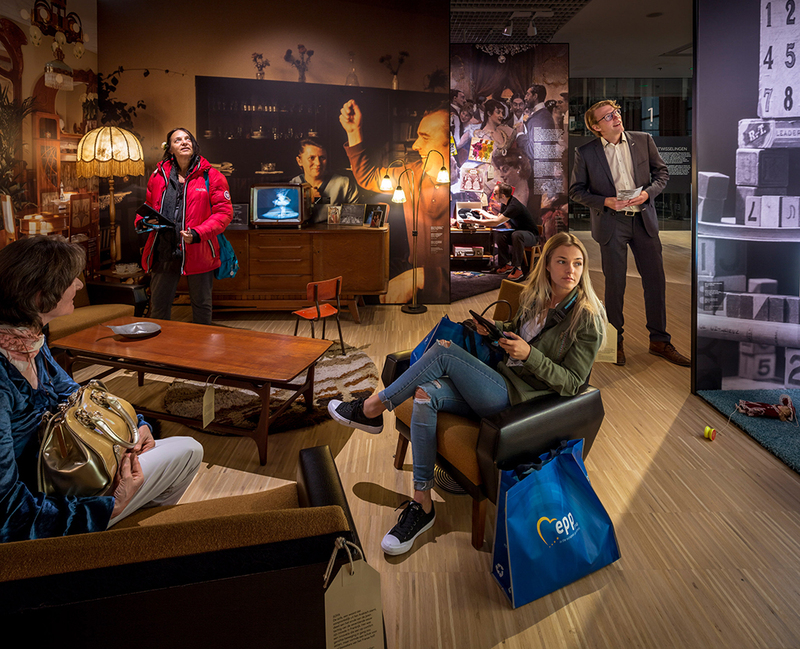 In a multimedia journey through narrative, themed spaces visitors are invited to learn more about the age-old history of European connections and, at the same time, new interactions between visitors are stimulated. The House of European History is situated in the historic Eastman building from 1935, which was renovated and extended by Chaix & Morel et Associés and JSWD Architekten. The 500m² temporary exhibition occupies the first two floors, and is connected by a monumental staircase and void. The exhibition design is based on two different but interwoven museum concepts. On the first floor, the objects are the focus while on the second floor the stories form the starting point of the design. 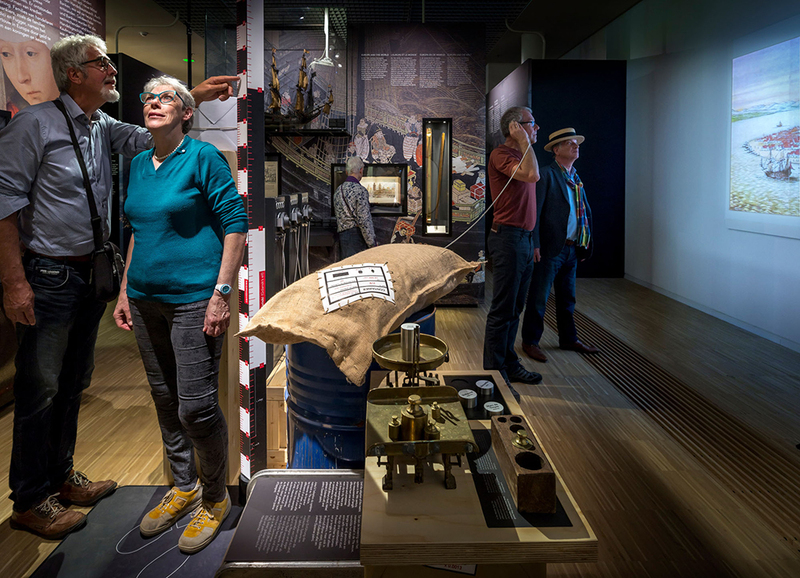 A multimedia journey across the two thematic narrative spaces offer visitors information about the long history of interconnectedness, cultural interaction, trade, knowledge exchange, treaties, but also the wars in Europe. 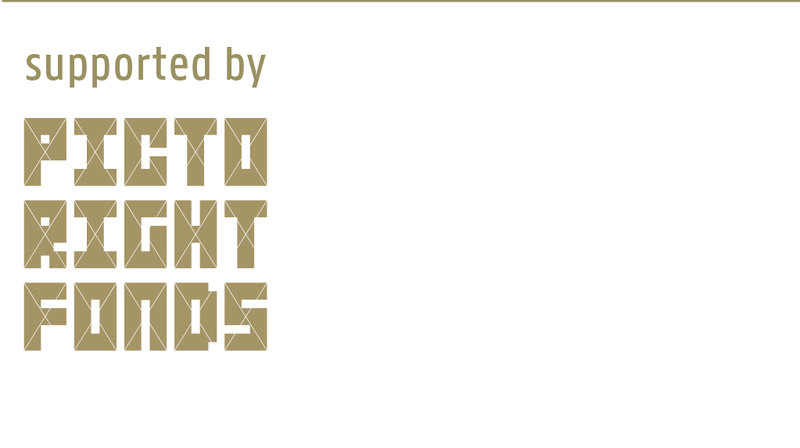 At the same time visitors are challenged to explore and push their own boundaries. 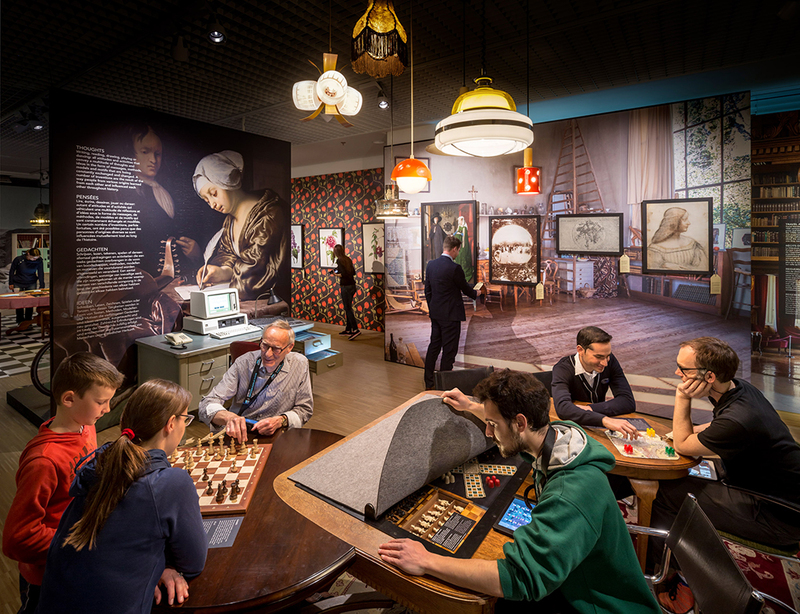 Interactive exhibits will stimulate encounters and exchange, through which visitors will not only be spectators, but also become part of the exhibition themselves.